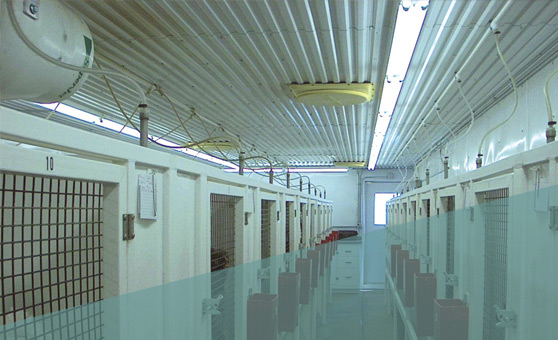 Osborne Pet Supply is looking to add valued members to our team! Click to view our current listings. 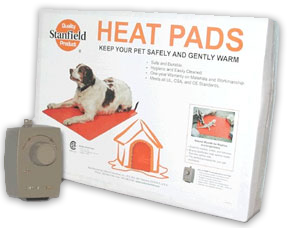 For pet owners, veterinarians, breeders, and zoos, we provide ventilation systems, watering and heating products, like durable animal heat pad or heated water buckets, designed to promote the health and safety of dogs, reptiles, amphibians and other animals. 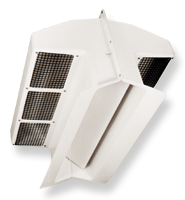 We invite you to look at our Agri-Aide® Ventilation Systems and Stanfield® Heat Pads. 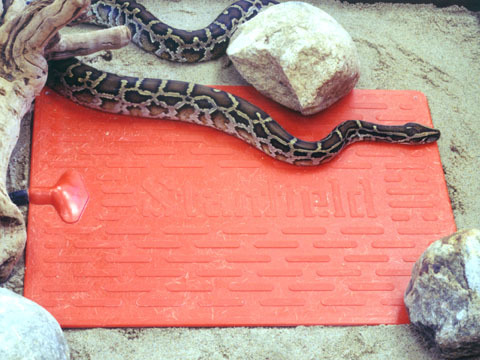 They are available in selected stores and directly from us. 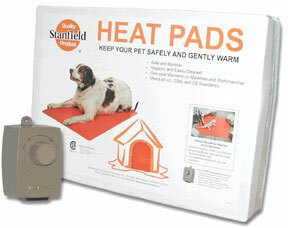 Osborne Stanfield® Heating Pads are ideal for kennels, zoos, animal sanctuaries, and even for your pets at home.